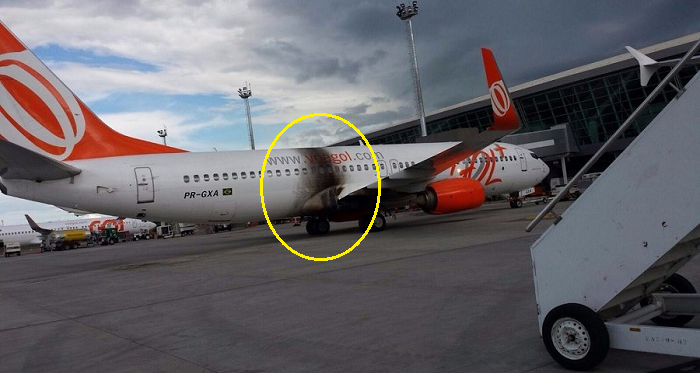 The 737 received damage damaged by an engine fire during push-back at Brasilia Airport with 145 people on board. 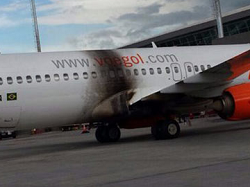 During push-back from the gate, flames were seen coming out of the right engine (CFM56) exhaust pipe. 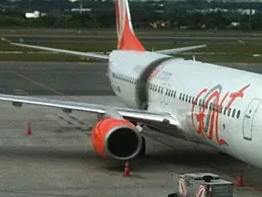 The heat of the fire resulted in unspecified heat damage to the right fire of the fuselage leaving at least one passenger window shattered. 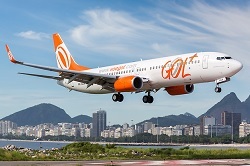 The aircraft was evacuated. 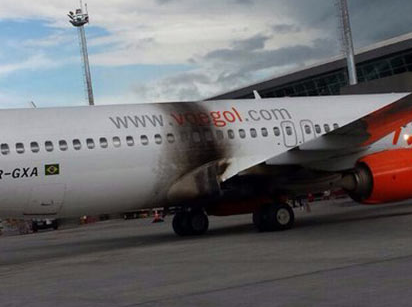 The fire continued to burn until the airport fire brigade arrived at the scene and extinguished the fire. There were no reports of any injured persons. Damage to the aircraft needs to be assessed.